I was asked to do a before and after shot with homemade mascara! Homemade with natural healthy ingredients, mind you. Oh my, just what I want to do, ha ha. You should know though that I have very little in the area of eyelashes to begin with, but here goes…. The first photo is of my naked, eye. All makeup was washed off and the picture was taken. There may be a little in the area of makeup residue left on my eye, but it is very miniscule. The second picture is after applying the egg yolk mascara recipe and nothing else. I used the mascara wand to rub a little below my lashes for a eye liner effect, but that’s it. It dries very nicely as you can see. I really like it. This is using the egg yolk recipe that you can find (amongst other mascara recipes) HERE. As you can see, there is a big difference! Some recipes so not add as much color, dry flaky, or run incredibly fast, but I love the egg yolk recipe. It is basically adding pigment to egg yolk, so it should be kept at a cool temperature between uses. I keep mine in the refrigerator and throw out after a week. You need to make sure you get a very fine activated charcoal. Otherwise you’ll be putting grains in your eyes. When making your own recipe, try a few that you like and decide which one you prefer. Next, add variations by changing the color. Add cocoa for a more brown homemade mascara, or even micas for blues, greens, or even golds. Clays are wonderful and can be used in the egg yolk recipe. Or go HERE for a recipe using clay. That’s impressive. You can go through life not even knowing that you make things at home. I used to have that mentality when it came to chili. I think I’m going to try this out. You can get it at vitamin stores in capsules. Thanks so much Raia. By the way, you have the coolest first/last name. It is so wonderful! I will try to do it. Thank you for your all items. 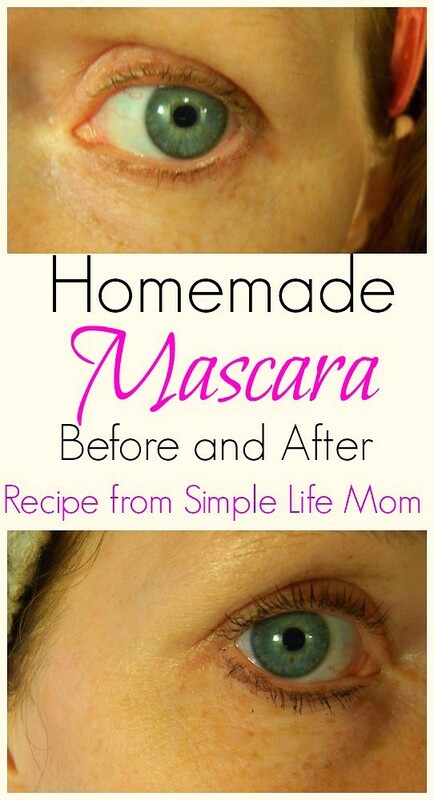 Do you sell the homemade mascara? Not right now. I really love the egg yolk recipe and I can’t ship that out easily. I may consider doing one of the other recipes in the future.